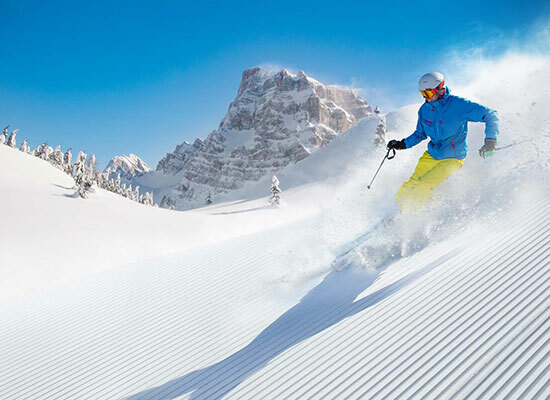 Silver Creek Lodge is Canmore, Alberta's premier luxury hotel. 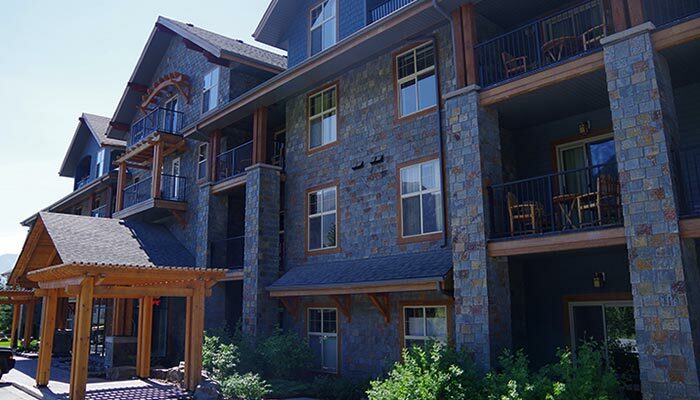 With its fully self-catering condo suites, Silver Creek Lodge is a Canmore hotel accommodation experience to remember. There are many hotels in Canmore, but there is only one Mountain Zen. This is your destination ~ the beginning of an adventure that will rejuvenate your soul and replenish your spirit for living. It is a place to return, time and time again. Welcome to Mountain Zen at Silver Creek Lodge. 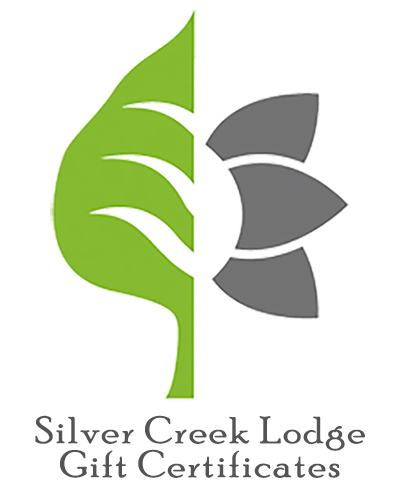 Silver Creek Lodge offers several different hotel room & condo suite types based on your needs. Hotel rooms with kitchenette, one bedroom condo suites, and two bedroom condo suites with full kitchens, in-suite Laundry, and outside patio. Units come equipped with free wireless internet, air conditioning, electric fireplaces and spacious bathrooms; some units feature large soaker tubs. With the luxurious Aveda in-room products Silver Creek Lodge provides the finest that hotels in Canmore have to offer. Please view our Our Suites page for a list of accommodation types. 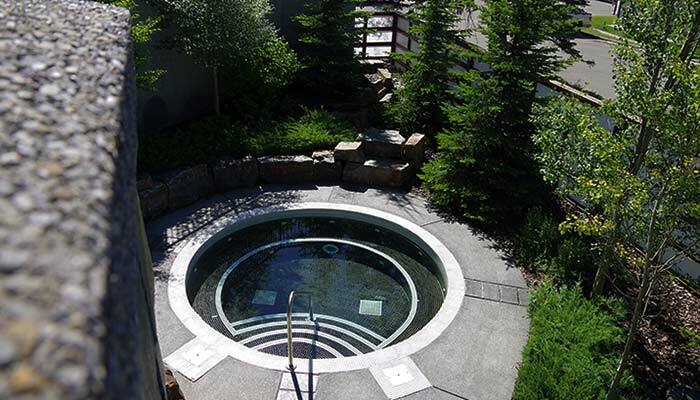 Also on site is the Bodhi Tree Spa, one of Canmore’s finest spa experiences and the Wild Orchid Bistro & sushi lounge… locally owned and operated providing modern Japanese dishes while keeping tradition close to the heart.